Doctor has been practicing plastic and reconstructive surgery work for more than 7 years. In 2009 doctor Tomas Budrius graduated from the Lithuanian University of Health Sciences, accomplished an internship at the Klaipėda Republican Hospital. From 2010 until 2015 doctor Tomas Budrius worked at the Kaunas hospital of Lithuanian University of Health Sciences where he has gained the qualification of a surgeon. From 2015 to 2017 doctor increased his knowledge by working at the Vilnius University Hospital Santaros Klinikos, the Department of Plastic and Reconstructive Surgery, he has gained the qualification of a plastic and reconstructive surgeon. 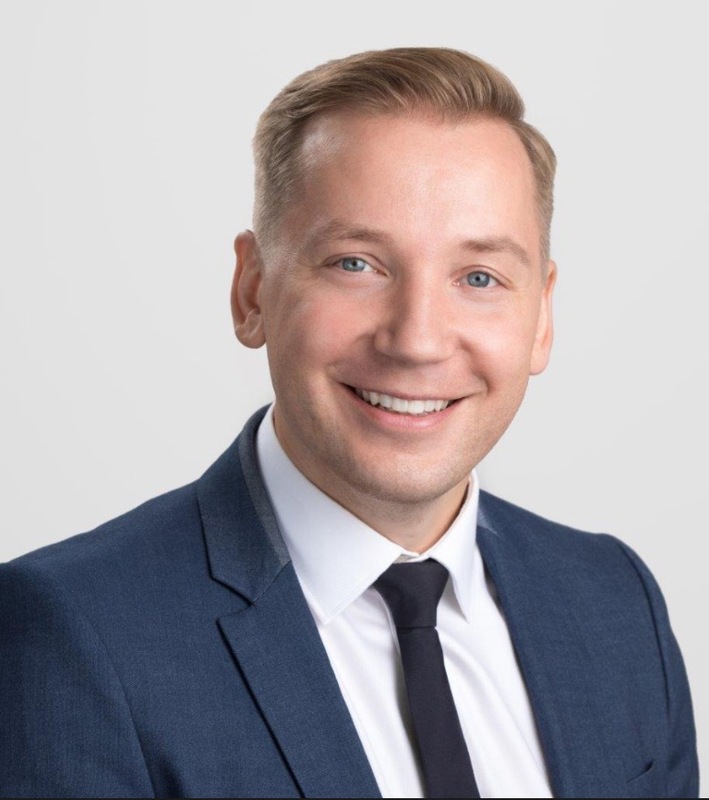 Since 2016 surgeon Tomas Budrius has successfully become one of the members at the Vitkus Clinic team at Valakupiai Plastic Surgery Clinic, he always keeps his patient‘s happy and puts smiles on their faces. For the sake of professional development, doctor is constantly participating and sharing experience at various international seminars and conferences. Doctor Tomas Budrius improves from the best specialists of Lithuania and clinics of Europe: he spent 2014 in Ostra hospital in Sweden, Göteborg. Also, in 2016 he visited Sweden again and spent some time practising in private plastic and aesthetic surgery clinic „Akademikliniken“ in Stockholm. Plastic surgery and reconstructive surgery doctor Tomas Budrius is an active athlete after work. In order to escape from the bustle of the city, doctor happily spends his free time with his family in nature – he likes to walk along the seaside, climb the mountains or simply rest in a quiet country house surrounded by woods.